Congratulations to Ella and Giya in the Junior School. 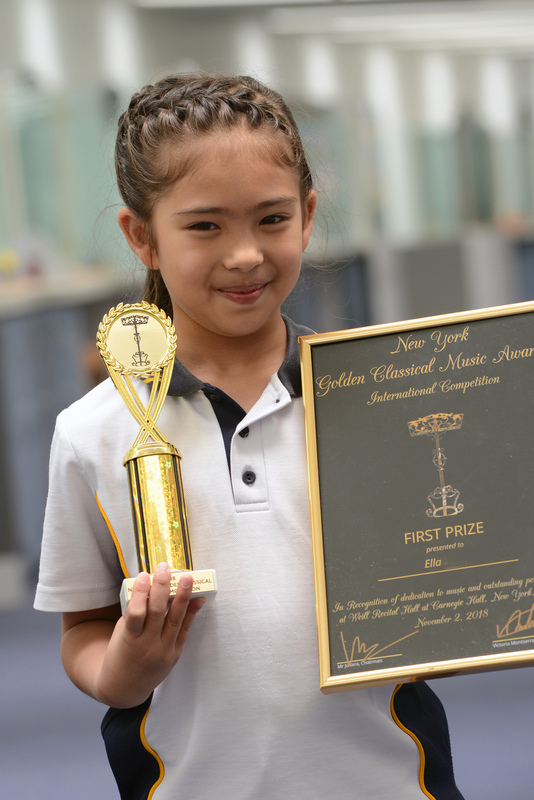 After travelling from Southern Hemisphere to Northern Hemisphere for more than 24 hours, both sisters have performed at Carnegie Hall, New York and received First Prize in Golden Classical International Competition. Ella has received First Prize and Exceptional Young Talent Award for being young and performing the song from 18th century romantic period. 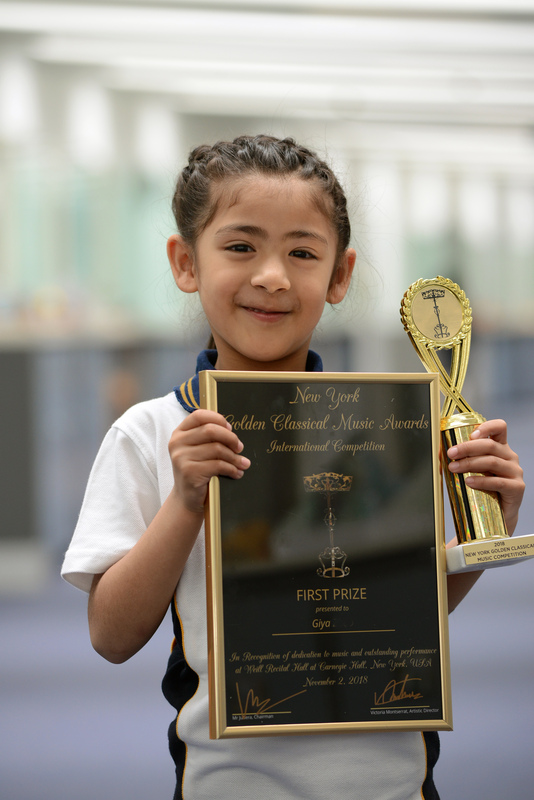 Giya has been awarded first prize and been specially thanked by the judges for being the youngest piano player performing songs from 1876’s era. Connect online with other PLC Old Collegians and class mates.